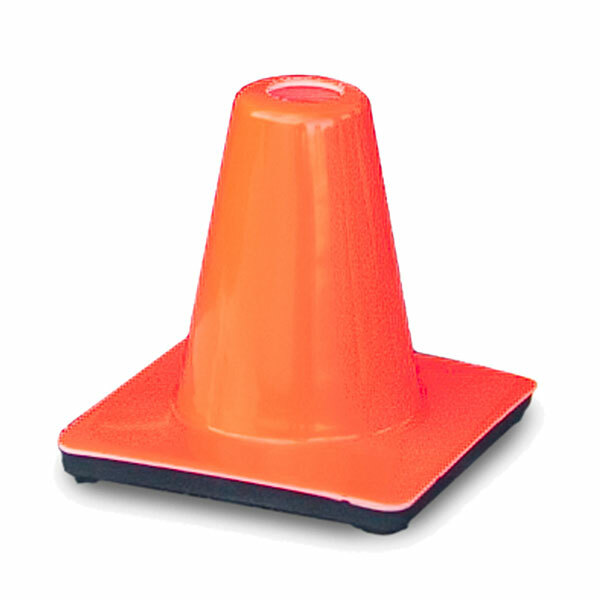 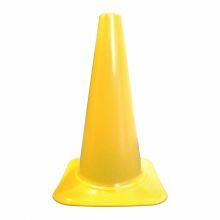 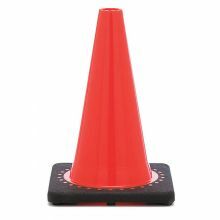 This 6" Wide Body Traffic Cone, 6" x 6" base, approximately 0.8 lbs. 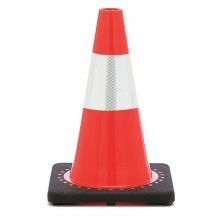 each, flow molded in bright fluorescent orange color. 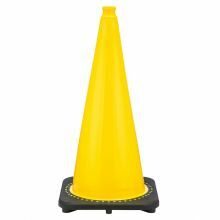 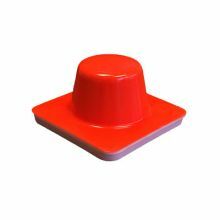 Can be used as a sports or training cone, or mark a course or path. 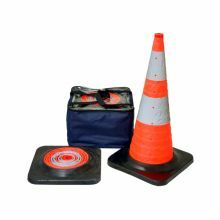 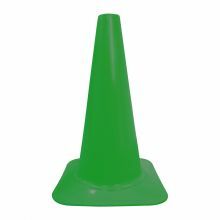 Often used as soccer cones, they are also popular for use with Football, Lacrosse, or Field Hockey. 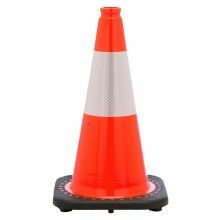 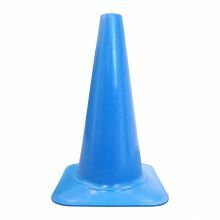 The small 6 inch Orange traffic Cone is great for home use, inside buildings, and other specialty uses where a smaller cone is best. 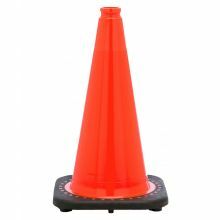 Base Type 6" x 6"